Today is turning into one of those funny types of days, i don't seem to be getting alot done but I haven't stopped yet, we all get those right? 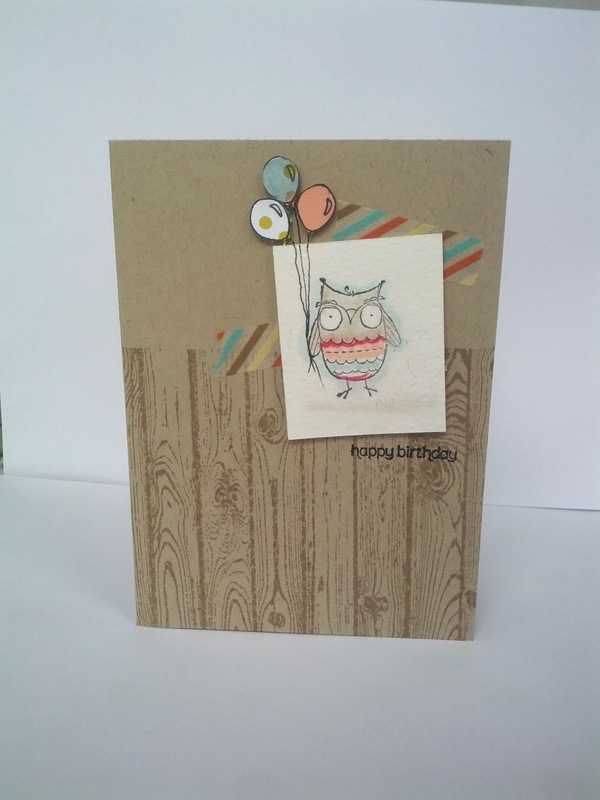 Here's a super quick and cute card which I prepped for my stampers 10 group last month. 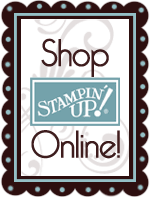 each month my stampers 10 club members get to play with some of the exclusive stampin' Up! products for free and make some really cute little projects. All they have to do is place a minimum £15 (+postage) order for the fab product that they have fallen in love with in the catalogue each month. in return each member takes it in turn to be the "Virtual hostess" and reap the fantastic rewards a hostess gets for having a party no cleaning the house to have everyone around. It's a really fun way to build up you stamping stash. These are two versions of the card we made this time. Using the baby we've grown stamp set. 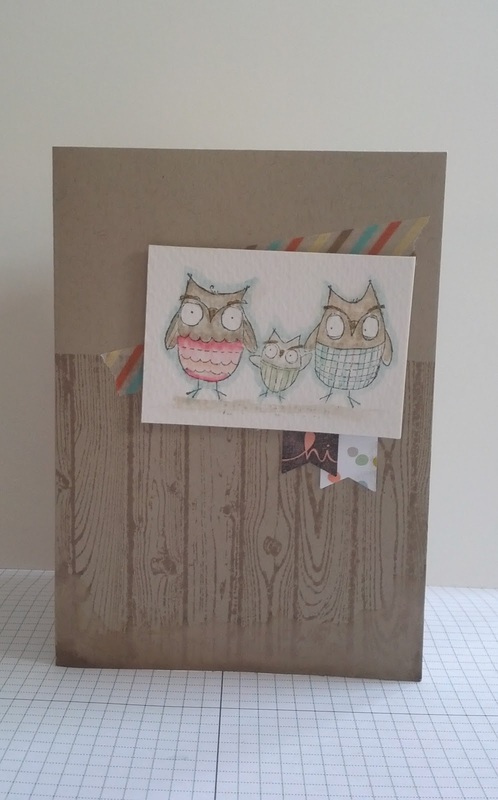 Love these little owls. I have a new stampers 10 group starting in April if you think it may be something you would like to have a go at then drop me a line. You can play along online or in person at the monthly group held locally.